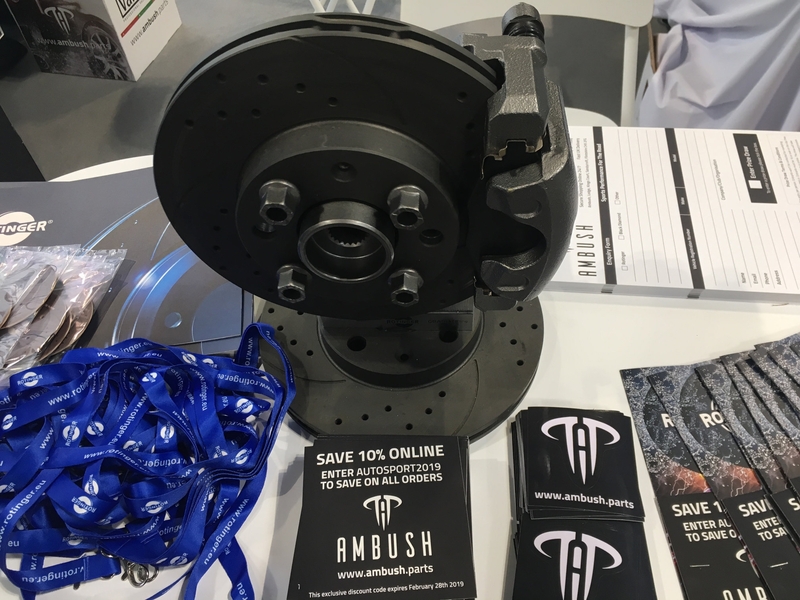 We're AMBUSH - a specialist retailer focused on performance parts for road vehicles. 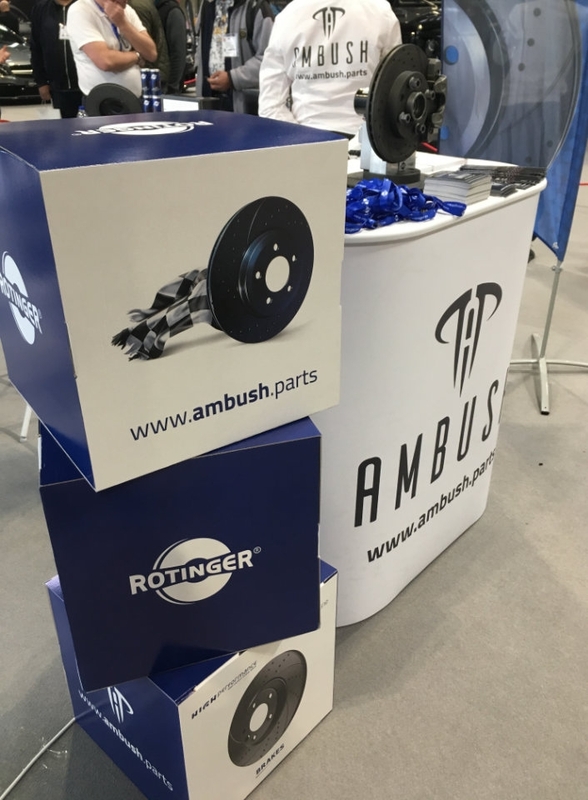 Our specialist team will help you order the right parts for your vehicle with our access to valuable automotive data and expert knowledge. 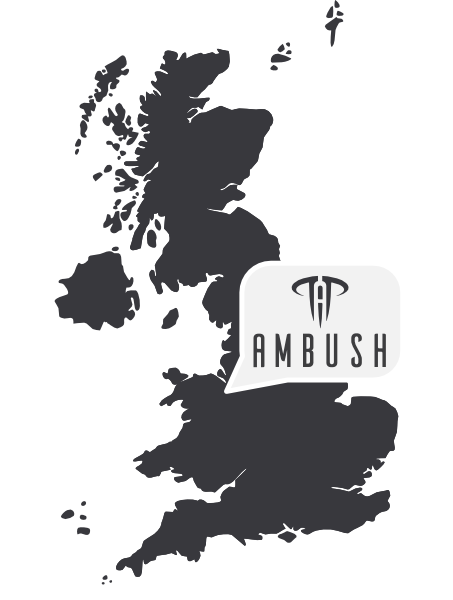 Where can I follow AMBUSH? 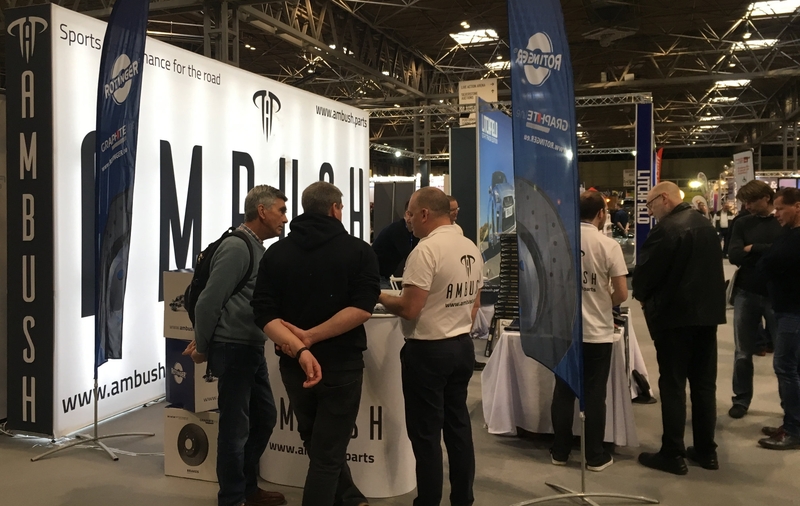 Ambush at Autosport International 2019 - Read the roundup! 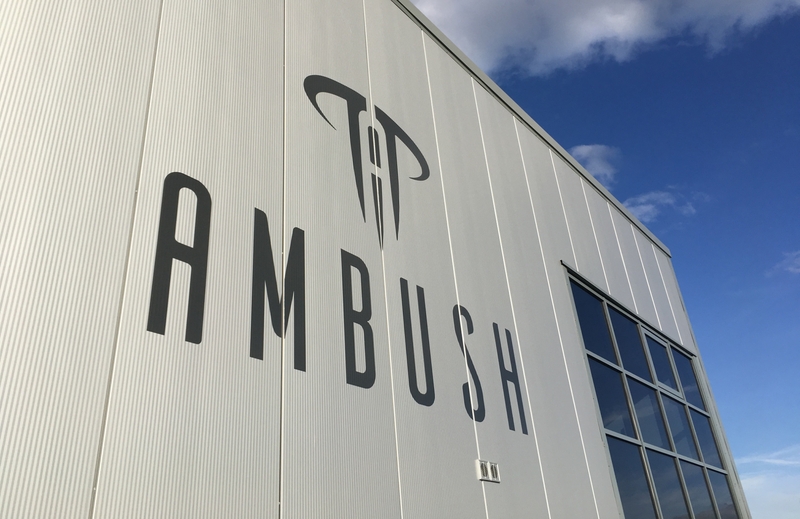 Do AMBUSH sell to trade? Our full product range is available to trade customers as well as retail customers. We work with a variety of trade partners - get in touch to see how we can help you. How can I contact AMBUSH?